You know those books that people just rave and rave about? 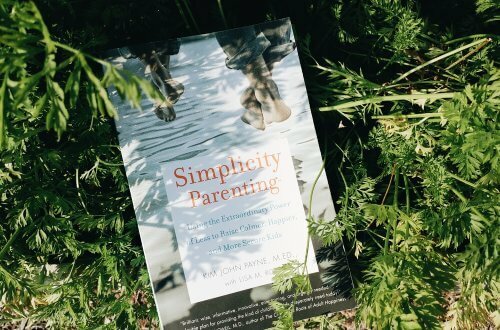 Simplicity Parenting is one of those books. I read it for myself a number of years ago and really enjoyed it and have been meaning to read it again it as we have been in this season in our family life right now where I think it would be the perfect time to re-read it. 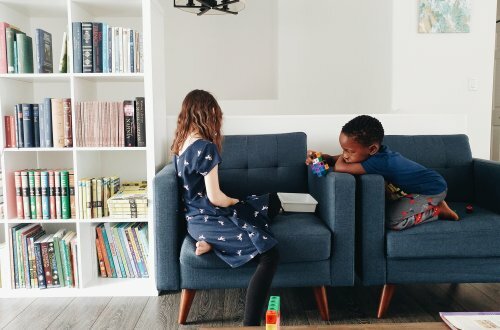 The sub-title for the book is: Using the Extraordinary Power of Less to Raise Calmer, Happier, and More Secure Kids – seriously, what parent doesn’t want that?! I took a poll in my Instagram stories a few days ago and asked if a) people would be interested in having an online book club with this book and b) if they would prefer for the book club to be in August or September. The response was amazing, lots of you were interested in the book club but the month was split almost 50/50 with September just a little ahead. 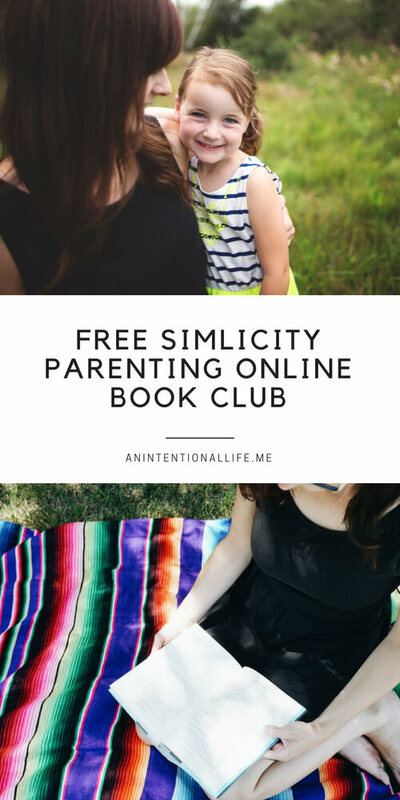 Since September gives people a little more time to get their hands on the book I will officially be hosting a Simplicity Parenting Book Club here on the blog in September! 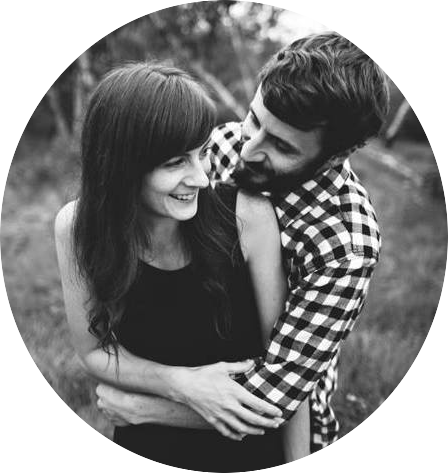 I’ve hosted a few online book clubs before, some on Instagram, some in the courses section of this site but this time I made the decision to keep it as easy as possible for everyone and each week I will be sharing my thoughts on the book and asking questions here on the blog in regular blog post form and you can chime in via the comment section. 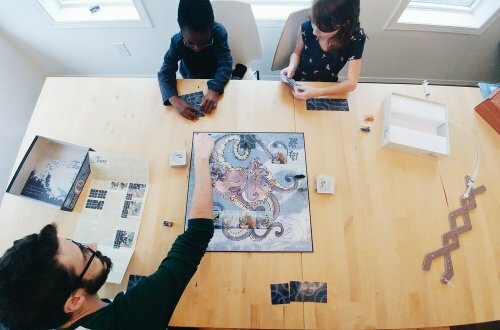 The posts/discussion will be weekly, I am just waiting for my copy of the book and then I will share the complete reading/discussion schedule. If you would like to join the book club just fill in your name and email address in the form below and I’ll email out the reading and discussion schedule as soon as I have it planned and I will email you each week in September when that weeks discussion is up. If you have ideas for our next book club after this one leave a comment below! I would love to join. The form above said I was already an affiliate so I needed to sign in to my account? Hey Jackie – for some weird reason the form keeps randomly glitching and giving that error. I’m trying to figure it out, in the meantime commenting here works too. I’ve added you to the list and will email you when I send out the reading schedule!